Buy Pink cat A book in progress. Due March 14 for The Paper Crane, curated by Dee Clements. New pieces! 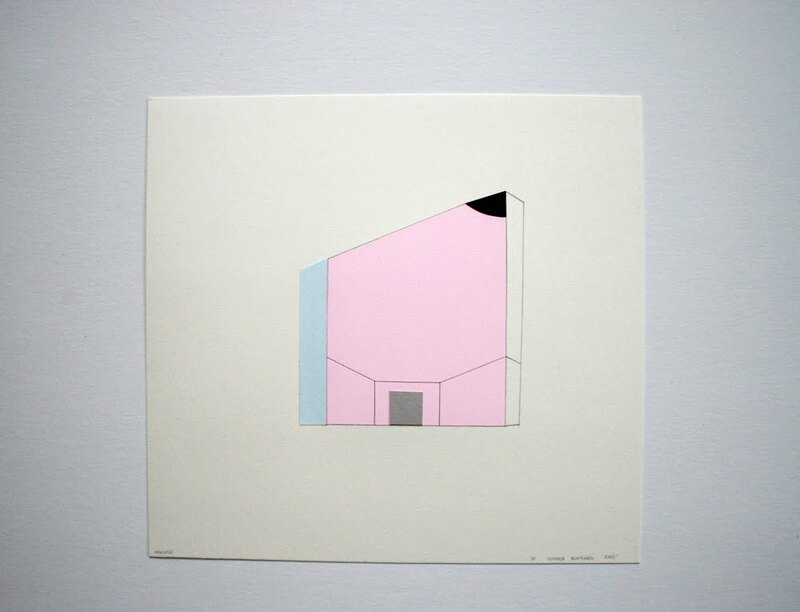 Big geometric three-color screen print by Jean Marie Haessle. Outdoor studio with minimal color in the snow.